The collection Dresses & Skirts is definitely the favorite collection for the girls! Girls love to look beautiful like a princess in their dress, or to look tough and feminine in their skirt. 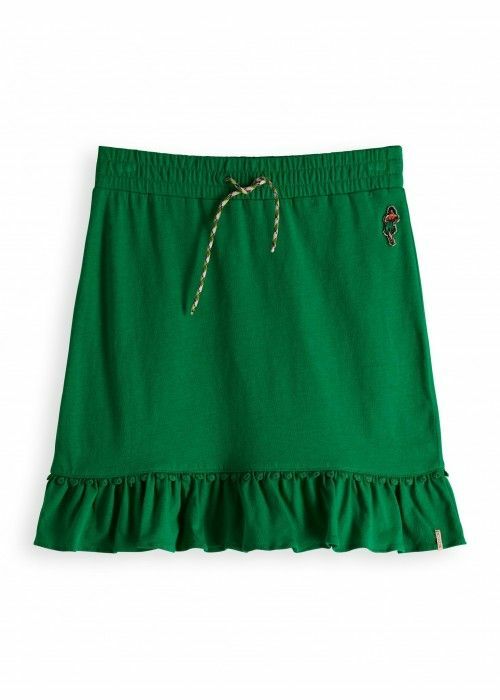 The dresses and skirts for children are brightly colored, suitable for every group of age and made from the most special materials: from durable cotton with a touch of polyester to viscose or even leather. The result is a collection girl dresses and skirts in which the most fashionable brands are present: bold details and bright patterns are visible in both skirts and dresses. 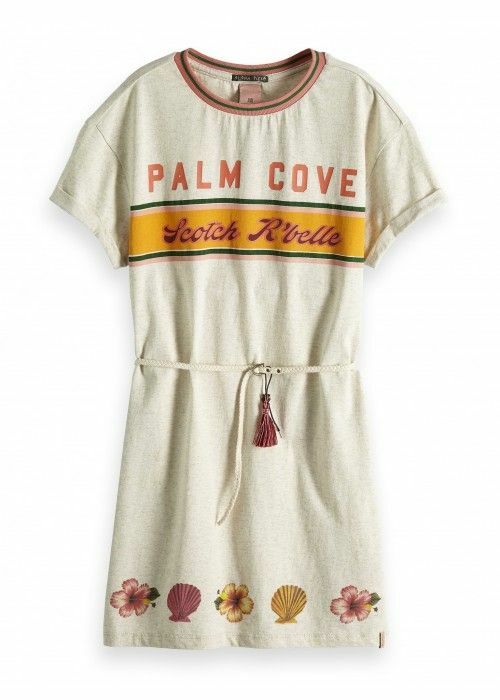 In the summertime, the dresses and skirts are perfect for the beach or while playing outside. In winter, the skirts and dresses can be combined perfectly with tights or cardigan. Every girl looks beautiful in the collection Dresses & Skirts at Eb & Vloed Lifestyle!